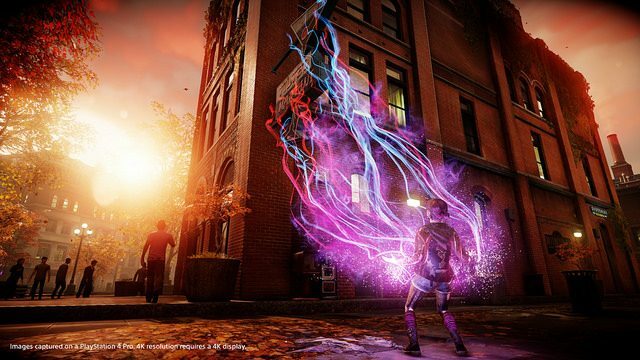 inFAMOUS developer Sucker Punch Productions has gone through a round of layoffs of unknown size in August, and is currently hiring again to work on a new project. Today we learn the current size of the team thanks to a career opportunity ad seeking an IT Administrator. 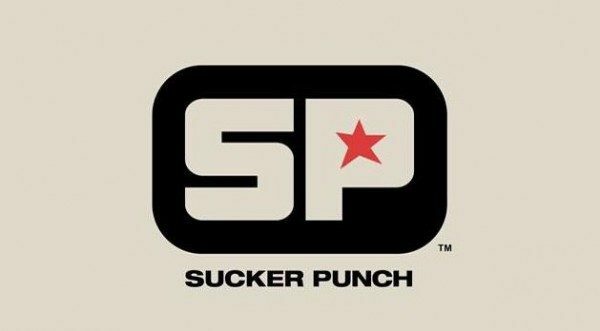 Sucker Punch is looking for a proactive IT Administrator who has passion for leveraging technology and software to solve problems and maximize our studio’s ability to create amazing AAA games. We are a collection of 80 artists, designers and programmers in need of an IT Administrator to oversee all aspects of our information technology. Top to bottom – from our 128 core build cluster and NetApp filer through to 80 Windows 7 workstations and PlayStation 4 development kits, you’re responsible for managing all technology needs in our studio. Procurement, key systems availability, trouble shooting, and security are all in your portfolio. The IT Administrator also interacts with all members of the team, and should have excellent communication skills, maintain a key sense of professionalism, be goal oriented, self-driven, and have a positive attitude. 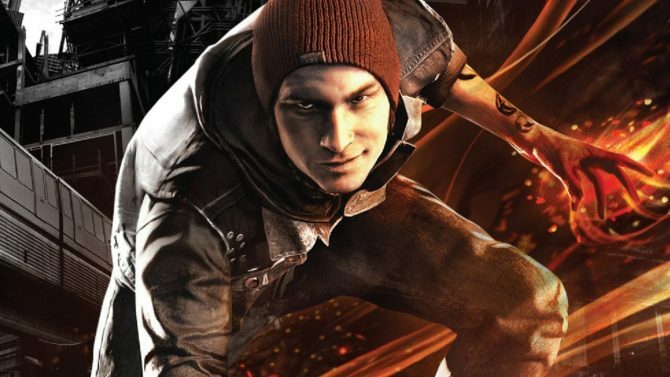 Sucker Punch prides itself on being a studio where the work is dynamic, challenging, and rewarding, and employees have the ability to have a big impact our games and studio as individuals. As mentioned in the quote above, the studio now counts 80 developers, which is definitely a fair sized team for what has always been defined a studio that works only on one game at any given time. Interestingly, the studio recently saw the return of a veteran from its early days, Senior Technical Artist Rob McDaniel, who previously worked at Sucker Punch from 1998 to 2007 all the way through the first three Sly Cooper games and the first inFAMOUS. What will Sucker Punch’s next project be? Your guess is as good as mine, but development probably started just recently, so we may have to wait a while to know.